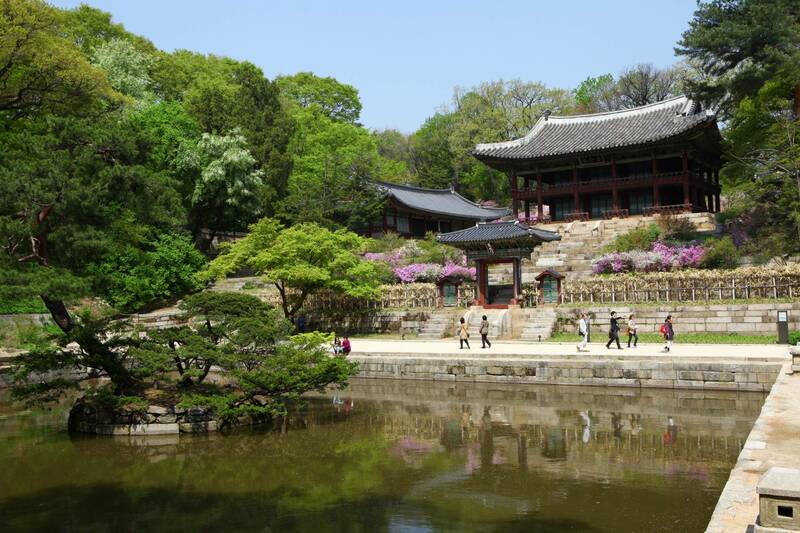 See the Changdeokgung Palace, the second royal villa in Korea, and its famous "Secret Garden," then afterwards visit the National Museum, the largest museum in the country. 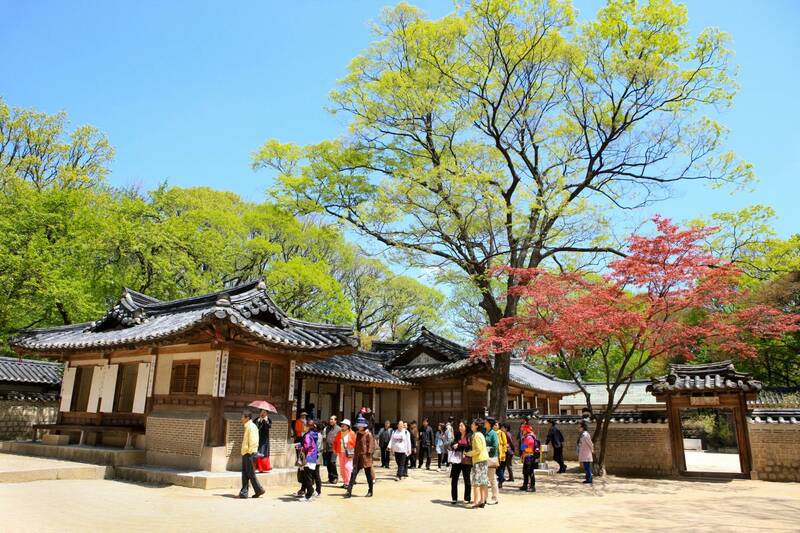 Your first stop is the Changdeokgung Palace, the most well preserved of the five remaining Joseon palaces. 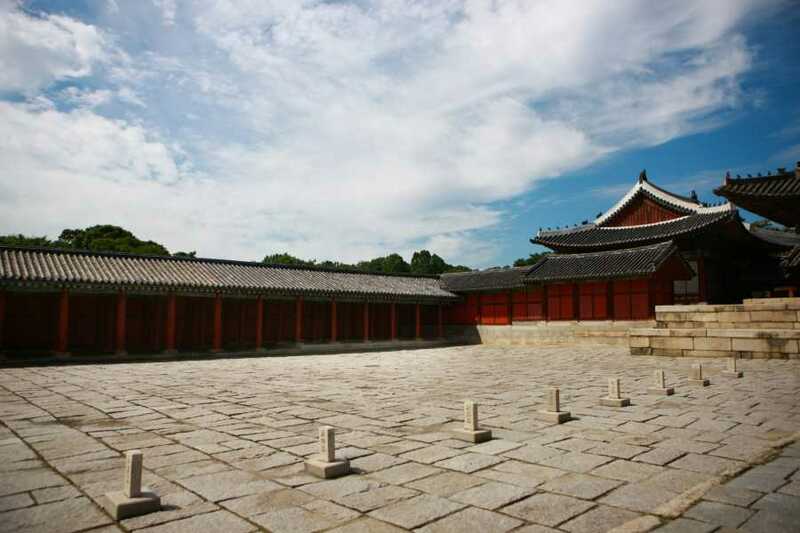 It served as a principal palace for many Joseon kings and was the second royal villa built after the Gyeongbokgung Palace in 1405. The grounds are comprised of a public palace area, a royal family residence building, and the rear garden. The rear "Secret Garden", known as a place of rest for the kings, boasts a giantic tree that's over 300 years old, a small pond and a pavilion. 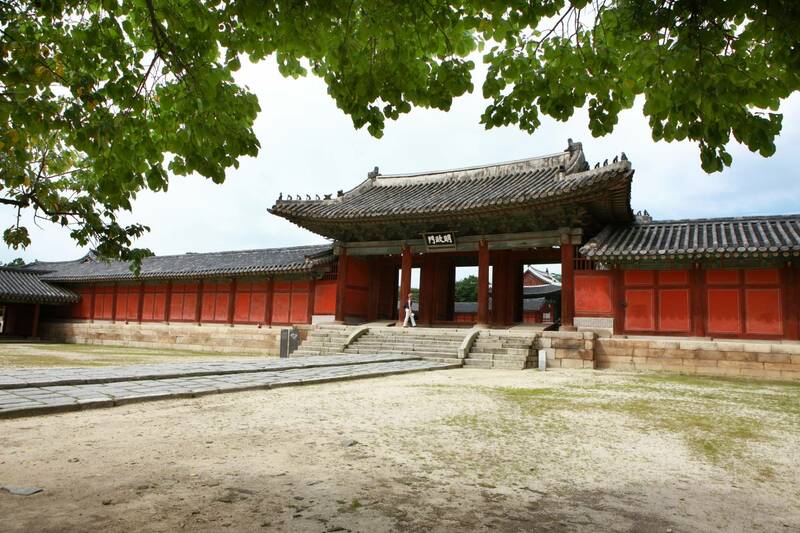 It was constructed during the reign of King Taejong. 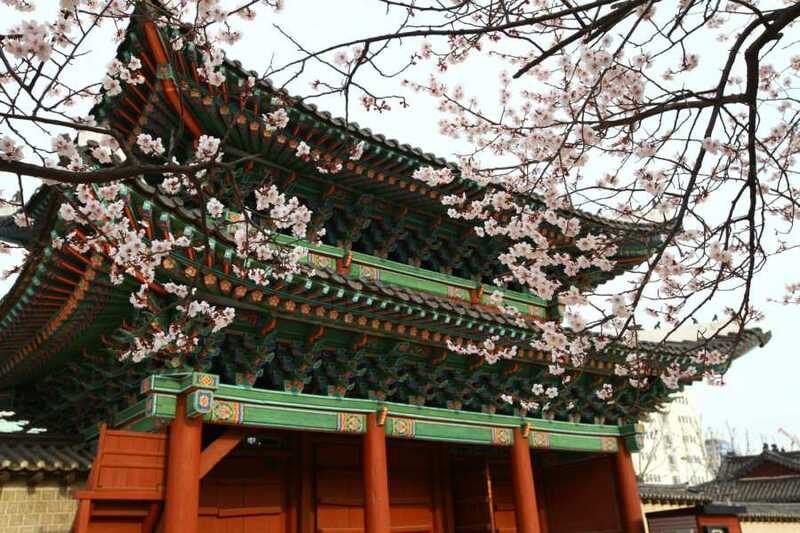 It was formerly called "Bukwon" and "Geumwon", but was renamed "Biwon" after King Gojong came into power. The garden was kept as natural as possible; touched by human hands only when absolutely necessary. 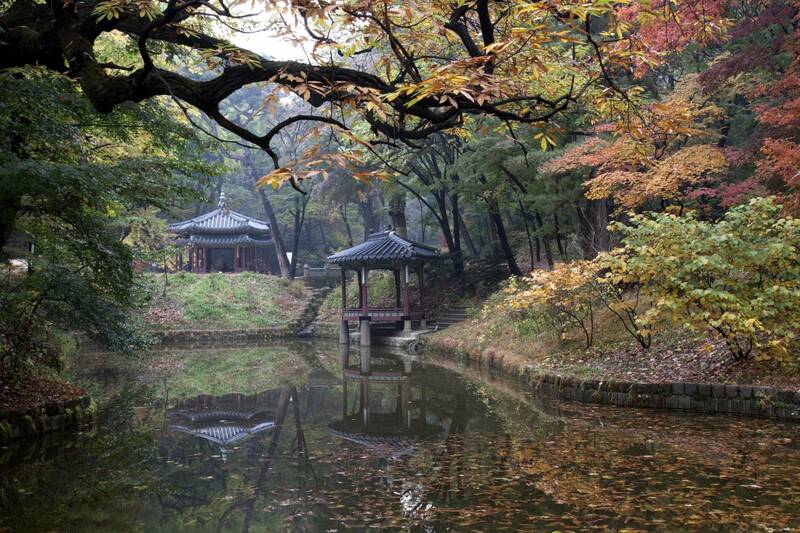 The most beautiful time to see the place is during fall when the autumn foliage is at its peak and the leaves have just started to fall. Next, we'll proceed to the National Museum of Korea. 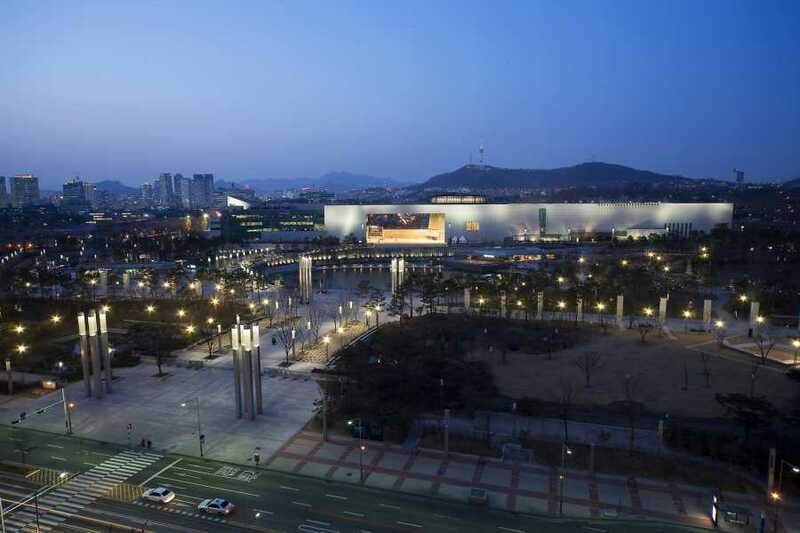 Inside the museum, precious Korean cultural assets are housed that silently tell the story of the country's history from the ancient to the modern era. 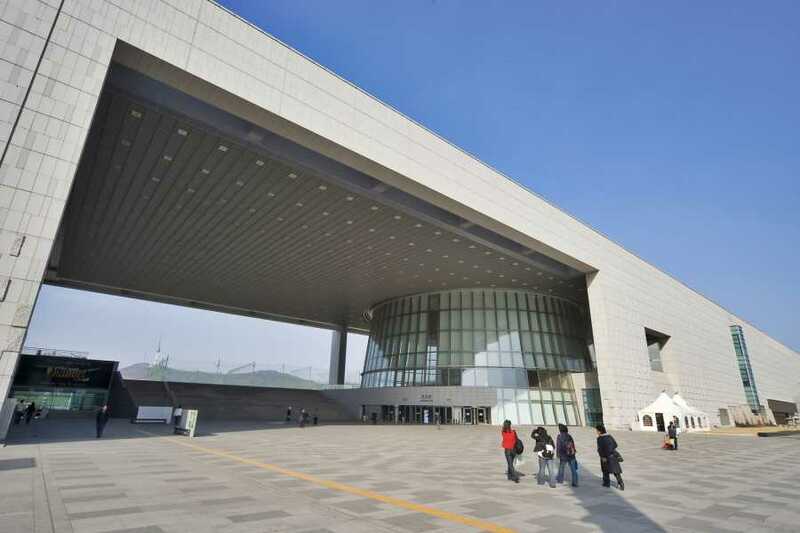 See Buddhist paintings, ceramics and excavated artifacts in areas of interest, including the Ancient History Gallery, Medieval and Early Modern History Gallery, Calligraphy and Painting Gallery, Donations Gallery, Sculpture and Crafts Gallery, and Asia Gallery.